Enjoy the City of Baltimore! The city of Baltimore is full of interesting things to see and do. You can explore the following sites in the evenings or before and after the conference. The Inner Harbor hosts a walkway on the waterfront with a mix of unique shops, restaurants and museums. 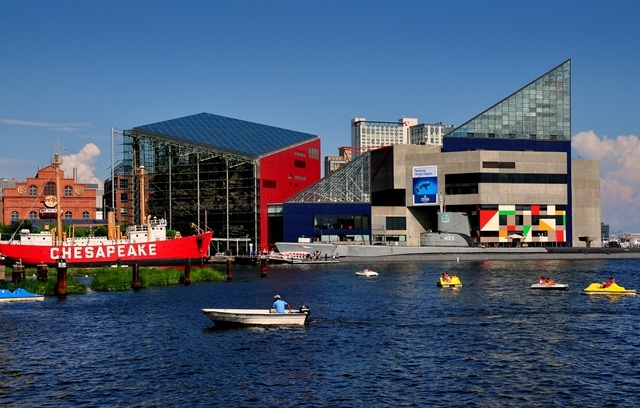 It houses several of Baltimore's most popular attractions including the National Aquarium, the American Visionary Art Museum, the Babe Ruth Museum, and the Port Discovery Children's Museum. This is considered one of the best baseball parks in the country. The park includes a variety of restaurants, beer, pretzel and hot dog stands. There are also great views of the city from the stands. You can even bring your own food to the games. Make sure you're ready to shout "O!" with all the Orioles fans during the star-spangled banner. Other aspects of the stadium include the Kids Corner - near gate C, with entertainment for kids, and 90-minute tours of the stadium. Free entrance and right next to the Johns Hopkins University campus! The Baltimore Museum of Art holds the Cone Collection and the world's largest collection of Henri Matisse's works. Collections are organized chronologically and geographically, with art from Africa, Asia, and the ancient Americas. The BMA also has an impressive contemporary art collection. Outside, the Sculpture Garden has two terraced gardens, fountains, and 29th-century sculptures. On Sundays, the museum hosts tours, workshops, and other activities. This museum contains more than 25,000 pieces of art. Admission is free, but there are charges for special exhibits. The museum hosts family tours and art classes. Exhibits include Fabergé eggs, Egyptian mummies, Etruscan jewelry, Medieval coats of armor, ancient manuscripts, and Baroque oil paintings. This museum will catch your eye immediately, as it is covered by a mosaic of mirrored glass and surrounded by unique sculptures outside. It features work from self-taught artists as opposed to those who have been taught through formal training. Look out for the gigantic "Cosmic Egg"! 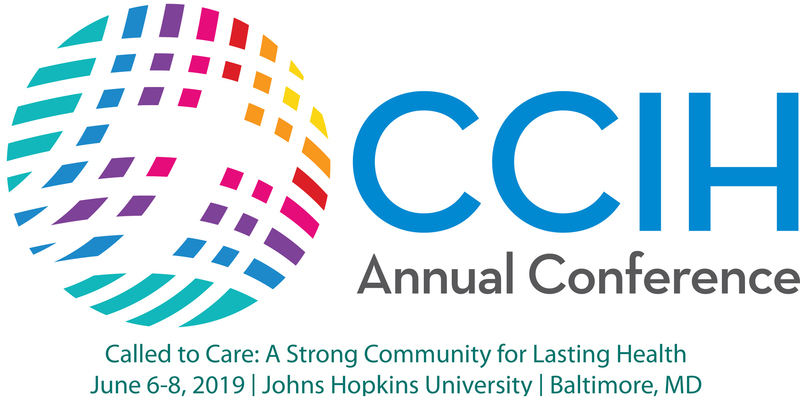 Charm City Circulator - the "Purple" bus is free from Homewood/JHU Campus through Mt. Vernon, downtown and arrives at the Inner Harbor. Private Taxis/Uber/Lyft - all convenient options to get around Baltimore. Taxis are usually lined up on the corner of 33rd St and St. Paul St, very close to Charles Commons. Beware of surge pricing on Friday and Saturday nights, especially in the region around the Inner Harbor. Amtrak and MARC Trains - Baltimore Penn Station hosts a local light rail, Amtrak, and the MARC train which gives fast and easy access to Washington, D.C.